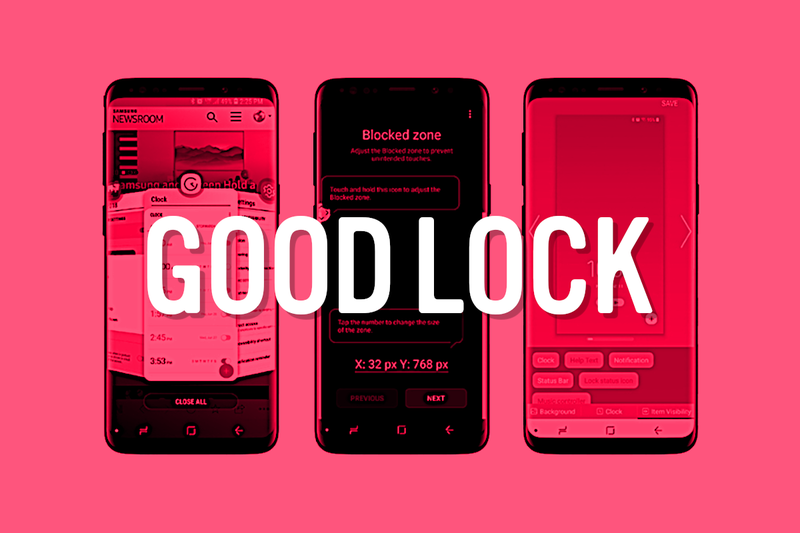 Samsung’s Good Lock was first released in 2016 and it allowed users to tweak how TouchWiz looked on Android Marshmallow. With Android Oreo, Samsung brought Good Lock back with a whole lot more features. Last week, Samsung posted on their official forums that they would be updating Good Lock for One UI just in time for the launch of the Galaxy S10 family. Today, Samsung released that update. The update doesn’t bring many new features, but it brings support for the older modules to One UI. You can now design your lock screen however you want with LockStar, control multitasking with MultiStar, customize your navigation bar with NavStar, redesign your Quick Settings with QuickStar, and more. Each of these apps does come with a redesigned icon and UI to match that of One UI. Support wise, this update should support any Galaxy device running One UI, including the Samsung Galaxy S10, Samsung Galaxy S9, Samsung Galaxy Note 9, Samsung Galaxy Note 8, and Samsung Galaxy S8. While testing LockStar on my Galaxy S10+, it did seem that Samsung hasn’t added support for the cutout yet, so the icons were covered by the cameras. This is just a fact of using such a new phone on some older software. Good Lock is generally considered the best customization on Samsung phones. Substratum and Swift Installer have both been patched, and Samsung finally merged the Android Pie theme changes into One UI, so you will need to use the tools Samsung gives you access to. Good Lock and the built-in Samsung themes really help this customization. If you are interested in downloading Good Lock on your device running One UI, Samsung has posted the updates in their Galaxy Store app store. You can download all the different modules from the main app after installing it. It hasn’t rolled out to all regions yet, but it should be rolling out everywhere very soon.